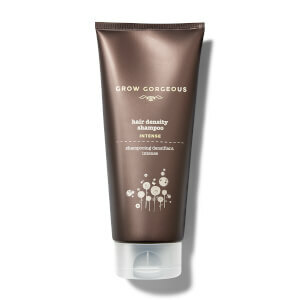 Treat flat, thinning or generally lackluster hair with the Grow Gorgeous Activate collection. Wake up your hair follicles with a hair care range jam-packed full of stimulating ingredients such as biotin and caffeine. Not only will these hair thickening produts visibly increase hair density, but also improve overall hair health! 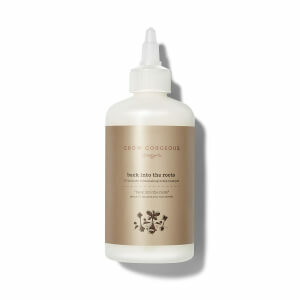 Everybody loves the Grow Gorgeous Hair Density Serums and soon you will too.